We've included listings for companies such as Belden Brick Sales & Services, Inc. and Marblelife inside our Pavers guide. 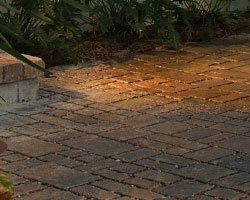 A division of Oldcastle Architectural, Inc., Belgard Hardscapes manufacturers concrete pavers for home and commercial applications. Products include environmental series of permeable pavers. 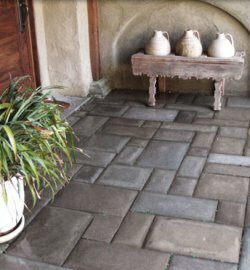 Concrete pavers give the look of aged stone.